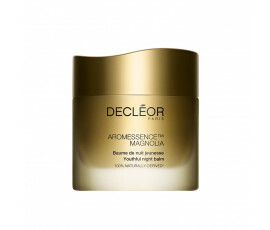 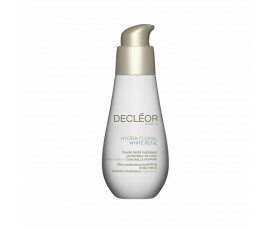 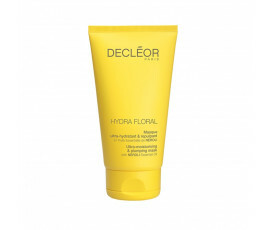 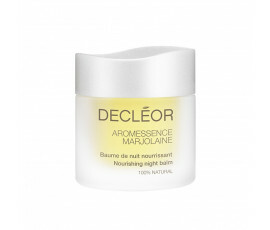 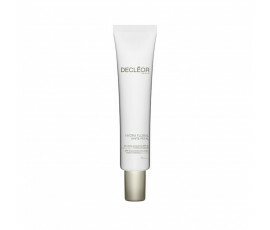 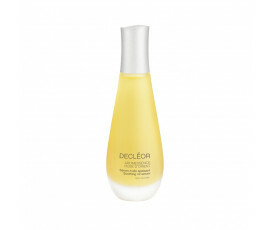 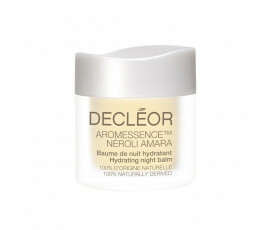 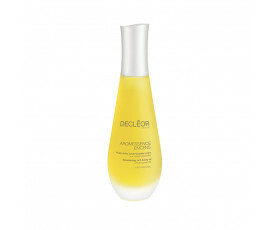 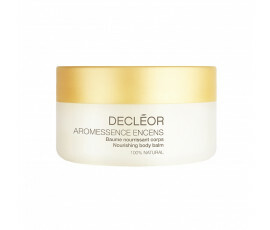 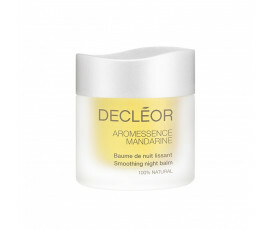 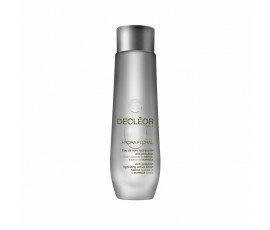 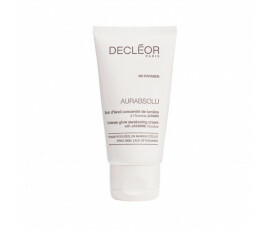 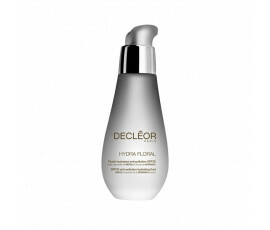 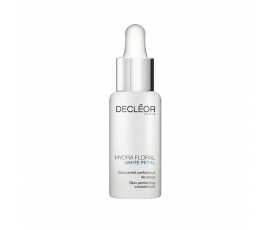 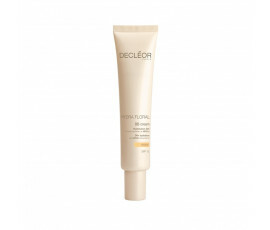 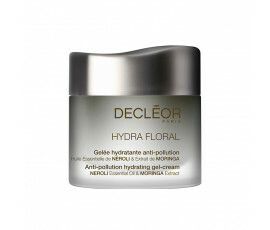 Decléor Paris Products - Buy Online! As the main leader in aromatherapy skincare, Decléor Paris studies and produces innovative cosmetics for your face and body. 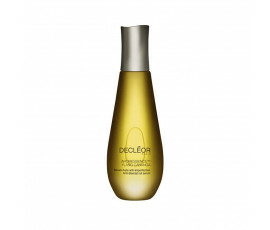 It scientifically and precisely selects and combines the finest essential oils for creating the best solutions depending on each skin need. 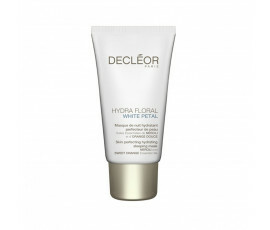 Each treatment makes you feel the art of beauty on your skin while providing it with a one and only sensorial experience. 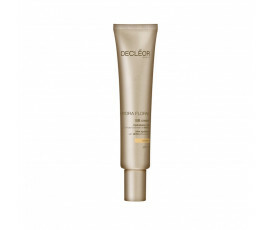 That is why the world's best beauty professionals confide in Decléor Paris. Find the best product for you, depending on your skin needs: Harmonie Calm with Rose Essential Oil for sensitive and irritated skins or the collection of anti-ageing creams for women in their thirties. 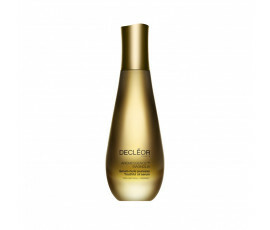 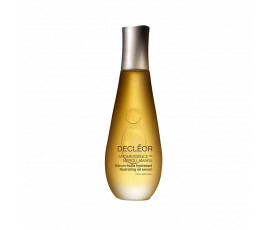 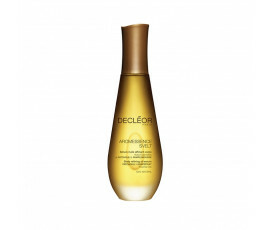 Since 1974, Decléor Paris respects and enhances the 3 main values related to essential oils: Naturalness, Sensoriality and Effectiveness. 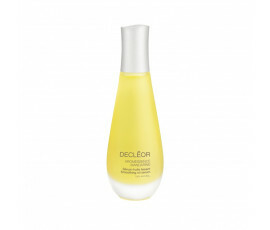 Extraordinary researches constantly produce more than 50 pure essential oils in more than 120 formulations; it always selects the best ingredients for creating unique elixirs for your body and skin. 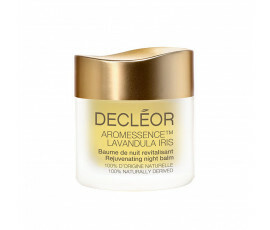 All these cosmetics are composed by more than 150 active molecules creating an amazing sinergy.